Square, the payments company founded by Twitter’s Jack Dorsey, is aggressively expanding in the UK. 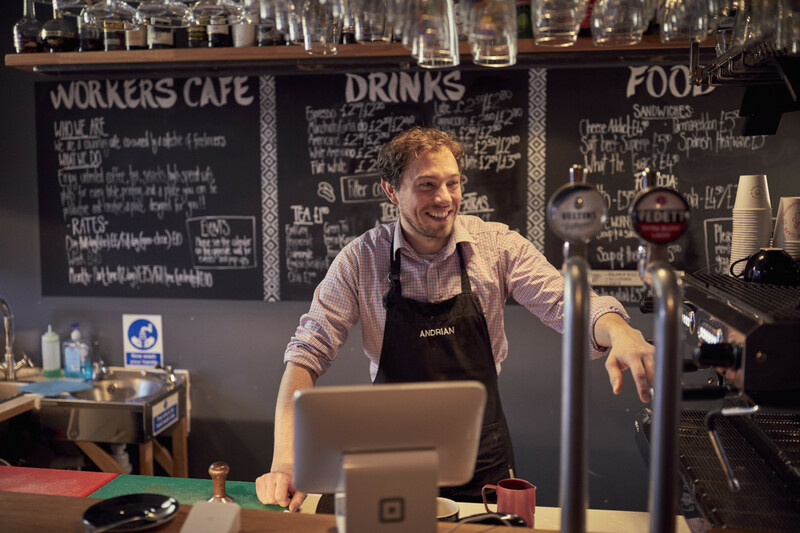 Today, it announced the British launch of the Square Stand, which turns an iPad into a full point-of-sale (POS) system. The Square Stand lets vendors process card payments, track sales, and manage inventory. Square launched the device in the US in 2013, where it has undergone several iterations and improvements.